Super light and resistant materials, artisanship and vintage are the watchwords in Geneva, the capital of horology. The Grand Prix d’Horlogerie de Genève (GPHG) opened its mobile exhibition at the Musée d’art et d’histoire in the Swiss city presenting 72 watches pre-selected by the panel of judges. 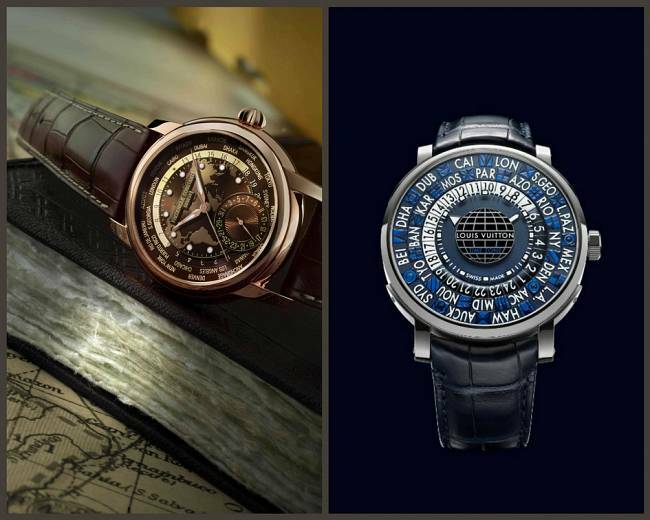 These timepieces are competing in twelve categories to win the Watchmaking World’s Oscar, the “Aiguille d’Or” Grand Prix award given by the foundation. It is easy to spot innovation across all the categories, whether in the choice of materials or new functionality, says Aurel Bac, president of the jury. In order to create lighter and more resistant watches than before, a lot of brands use high tech metals, new types of carbon, cobalt chrome, ceramic, titanium, silicium and anti-magnetic alloys. 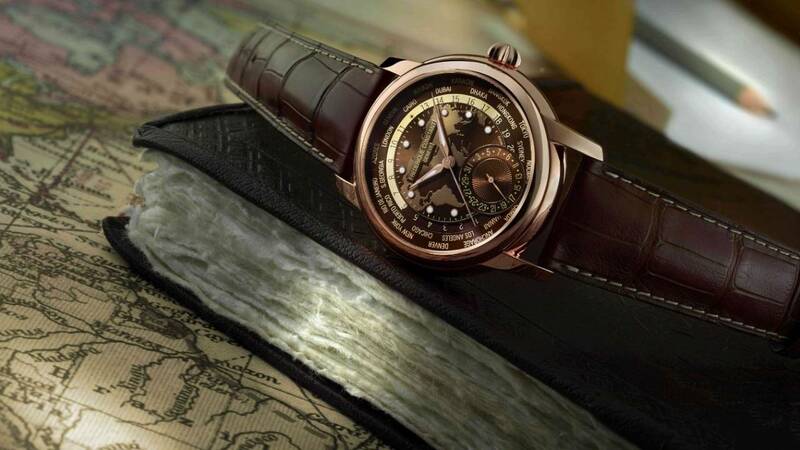 One of the outstanding new functions is related to travel, to be able to see more than one time zone on the dial, and there are a couple of improvements, like measuring the hundredths of a second and innovative ideas to display the time. 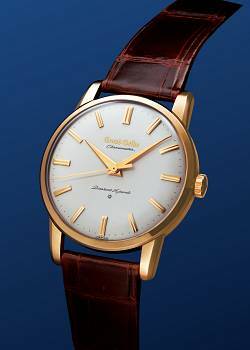 Vintage watches, timeless classic designs are returning to prominence, evoking the 50s, 60s and the 70s, such as the Grand Seiko model in the men’s category which is a re-creation of the first Grand Seiko. Hand in hand with the retro style, a sort of “less is more” idea is also on the up, observes the president of the jury. Many brands have decided to reduce the complexity of certain models and go back to classic minimalistic, functional designs, in contrast with the beginning of the century, when competitiveness came with watches loaded with functions. Other trends include making ultra-thin models, which is the most challenging, according to the vice-president of the jury, Gianfranco Ritschel. 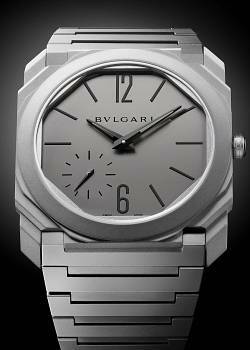 Another trend – paradoxically – is producing bigger watches however smaller diameters are fashionable at the same time. 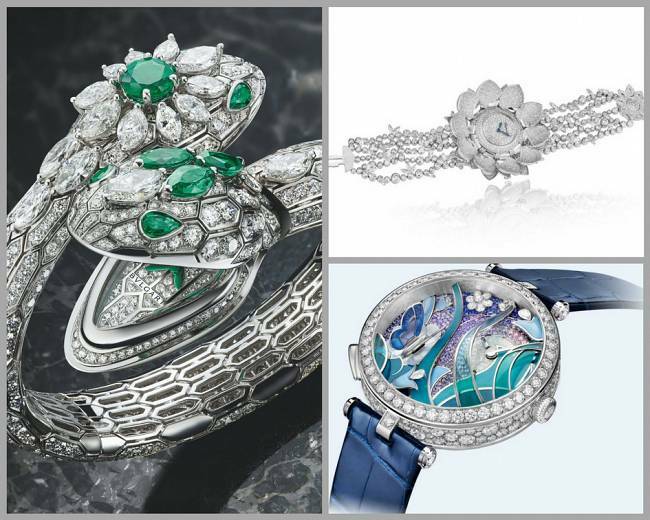 For the feminine market a downsized version of a men’s watch is not appealing, explains Mr Ritschel pointing to a range of jewellery watches bearing a 1960s chic. Many of the entries in this category offer the possibility to conceal the watch face behind a decorated front piece. Creativity takes it all in this category of the competition as well as in the marketplace. 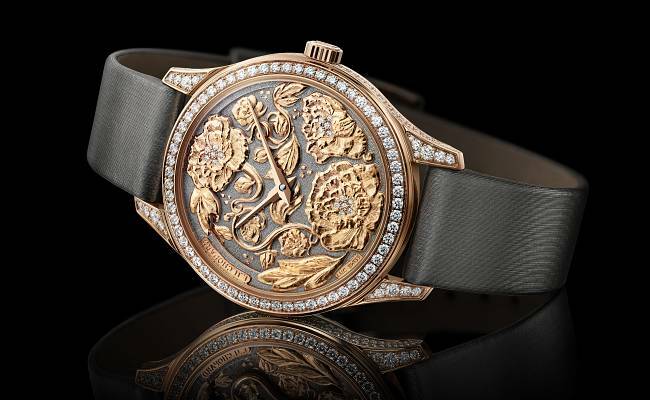 Hand-painted and multi-faceted engraved watches lead the competition. 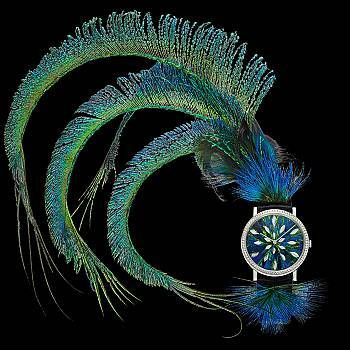 Piaget created a timepiece with a miniature feather art technique using peafowl feather. Mechanical watches with smart functions did not make it into a pre-selected category this year, but the president of the jury does not exclude the possibility for the future. After smart devices started hitting the market some years ago some established manufacturers started combining their classic watches with smart functions. It is not the freshest trend but is still somewhat controversial in Geneva. The vice-president of the jury Ritschel sees it like a good start for younger generations, but places himself firmly in the camp of mechanical watches, of course. “Those will tick on in a thousand years,” he observes.